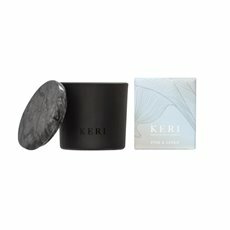 Our natural soy candles are the newly additions to our candle range. 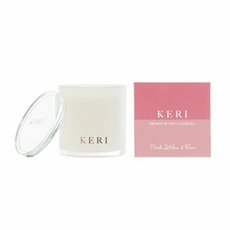 Made of organic biodegradable soy, our wholesale soy wax candles are modern and crafted with natural, sustainable soy wax and blended with extra fragrance containing essential oils for a more enjoyable and pure scent. 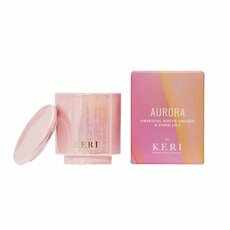 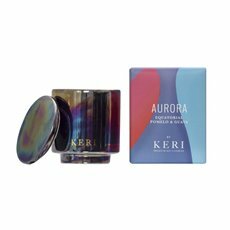 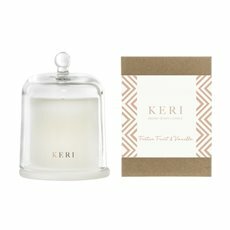 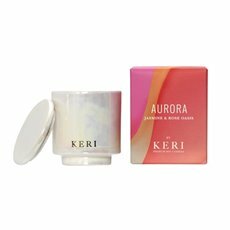 All our KERI ® natural soy candles have been hand poured and feature natural cotton lead free wicks. 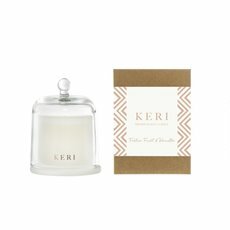 At Koch & Co, we believe that soy candles can make every occasion very special and we have worked on blending popular & exclusive scents to relax and please you. 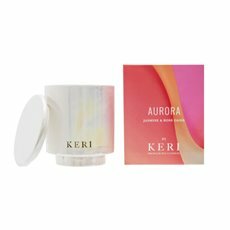 We sell our scented soy candles at the lowest wholesale prices Australia wide, with fast delivery to the main metro areas, including Sydney, Melbourne, Adelaide, Brisbane & Perth. 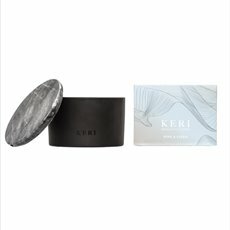 Read more details about our soy candles and our care & safety tips on our FAQ page. 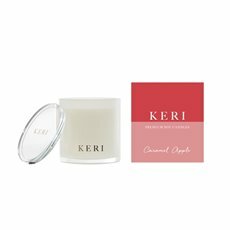 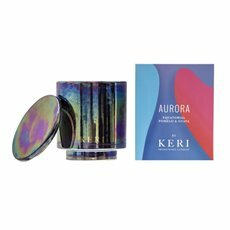 Shop our entire collection of candles online for the best quality, lowest priced scented candles in Australia.